One of the best ways to see Coronado’s island living is by bike! 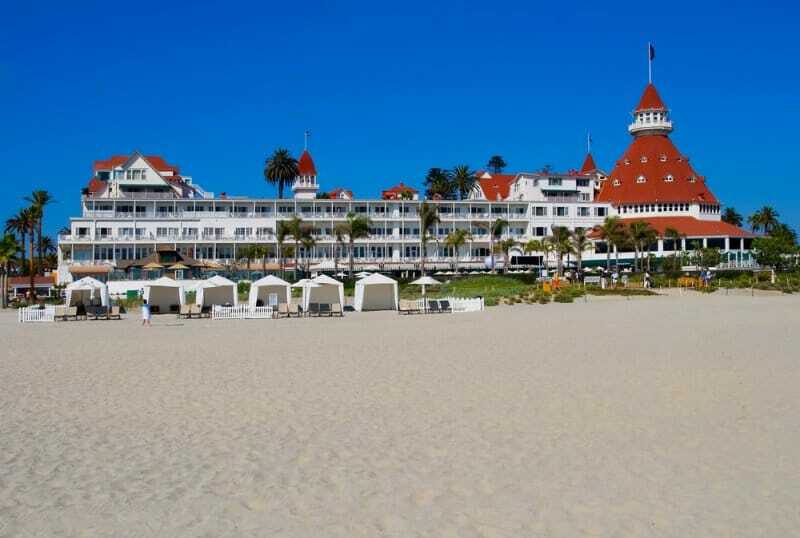 Pedal past the impressive Hotel del Coronado along San Diego’s most popular white sand beach. Then take a casual ride along Coronado’s residential streets, home to some of San Diego’s most impressive architecture! This tour is 2 hours, $149.00 per guest with a 2 guest minimum, and is 20% off for groups of 3 or more. Enjoy this private sightseeing experience on Coronado Island with us. Coronado is most notably known for two famous structures we will visit and experience both. The historic Hotel del Coronado and the distinctive Coronado Bridge. Beyond these architectural marvels, the quaint island community of Coronado offers visitors a phenomenal experience. This tour is 2 hours, $149.00 per guest with a 2 guest minimum, and 20% off for groups of 3 or more. Coronado is a small beach community, with an island feel. Incorporated in 1890, Coronado has a rich history and is an exceptional community with a village atmosphere. 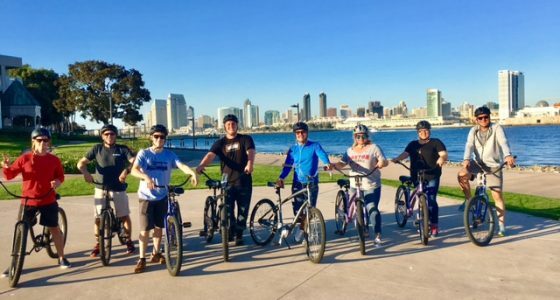 Surrounded by the San Diego Bay and the Pacific Ocean, The Coronado Segway Tour offers a unique experience enjoyed by residents and visitors alike. Coronado has also welcomed visitors from around the world for nearly 120 years and it is the perfect place to swim, sail, surf, bike, run, walk, rollerblade, play tennis, golf, and Segway!!! 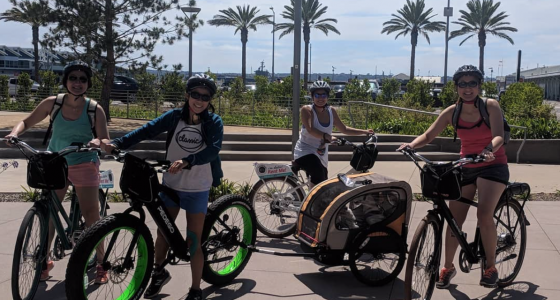 One of the best ways to see Coronado’s Island is by joining us on this thrilling Electric Bike Tour! Pedal (or not) past the impressive Hotel del Coronado along San Diego’s most popular white sand beach. Then take a casual ride along Coronado’s residential streets, home to some of San Diego’s most impressive architecture! Coronado Island is a must see destination for any trip to San Diego. 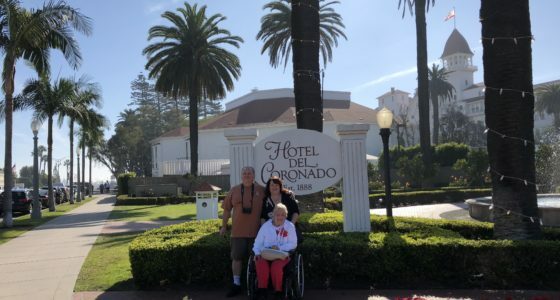 Located just across San Diego Bay, Coronado Island is the quintessential Southern California beach town, and Another Side Of San Diego Tours offers an array of incredible tours to help you experience this gorgeous island. 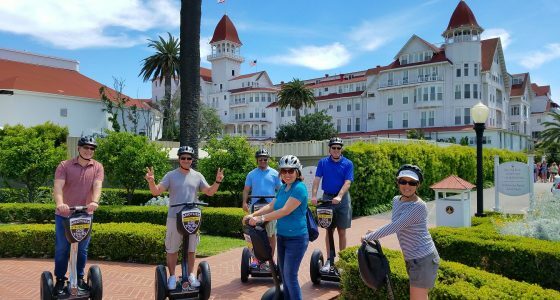 Start your day here with an exciting and informative Segway tour, or take a VIP biking expedition and soak up the sun as you view the historic Hotel Del Coronado and the beautiful Coronado bridge. Later, gather a group of friends and a bottle of wine, and relax on a Venetian Gondola tour. 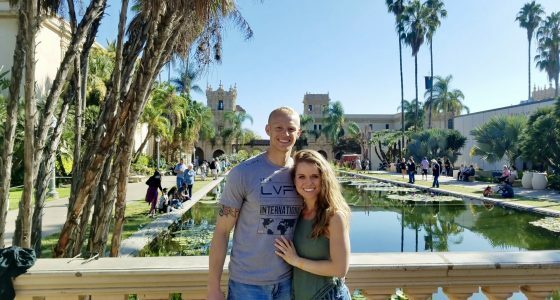 Another Side Of San Diego Tours will provide you with the most lavish tours to experience this laid back and charming island.